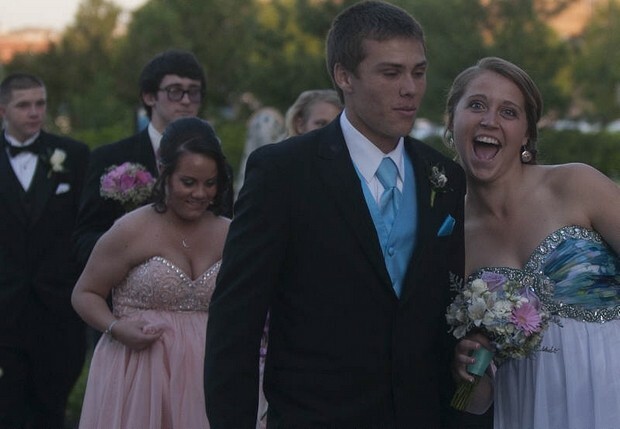 The Courier-Post is continuing its prom photo gallery tradition. Click to take a look at dozens of images from the event. Note: The Courier only allows a limited number of free page views per month; if you have passed that limit, you will not be able to view the images without paying a fee. 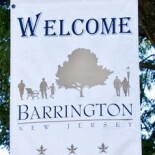 This entry was posted on May 23, 2013 by Barrington Bulletin in Photos, Region, Schools and tagged haddon heights prom.